All TRILOGY UNIT 8 PHASE A homes currently listed for sale in Gilbert as of 04/19/2019 are shown below. You can change the search criteria at any time by pressing the 'Change Search' button below. 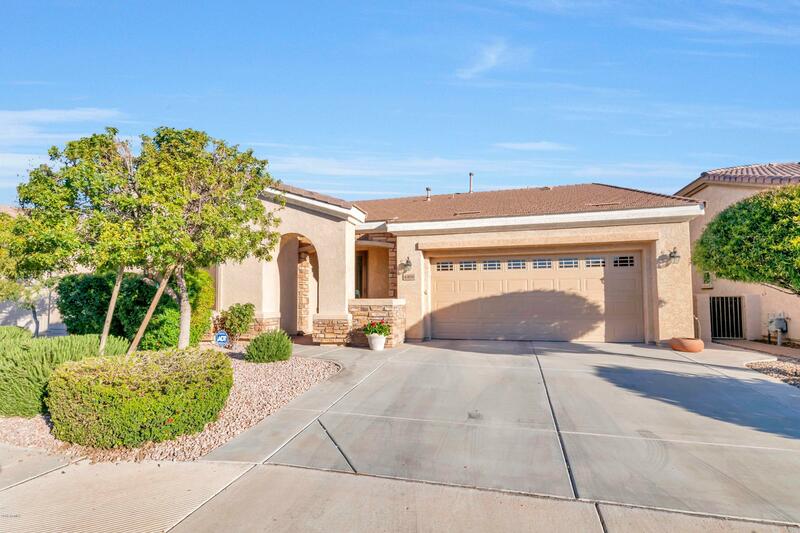 "This Gorgeous home is now available in the prestigious gated community at Trilogy Power Ranch on the golf coarse over looking 2nd,3rd and up the 1st fairway to the club house. This is one of the most sought after floor plane that offers spacious & Open layout for relaxing and entertaining. Very clean turn key that feel brand new. Tons of option & amenities including tile/wood flooring. Elegant window covering, neutral paint. Beautiful kitchen provides upgraded cabinetry/Hardware/granite/etc. Re"